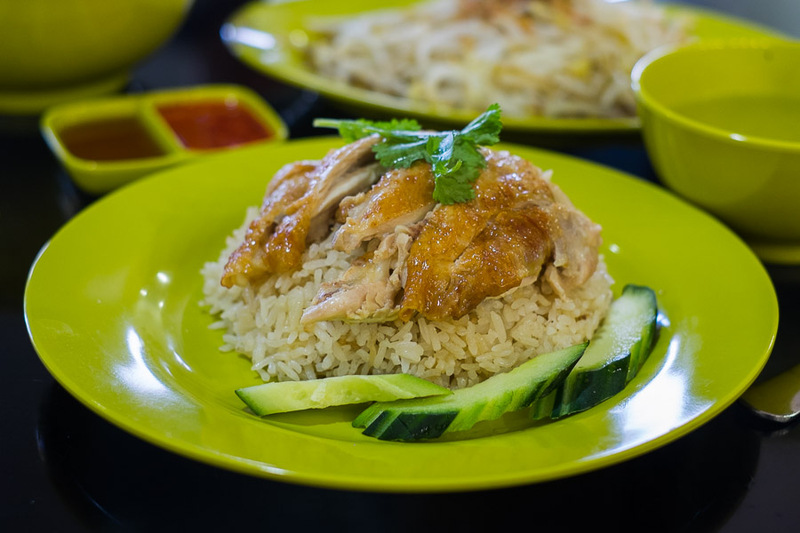 Another 'famous' chicken rice. 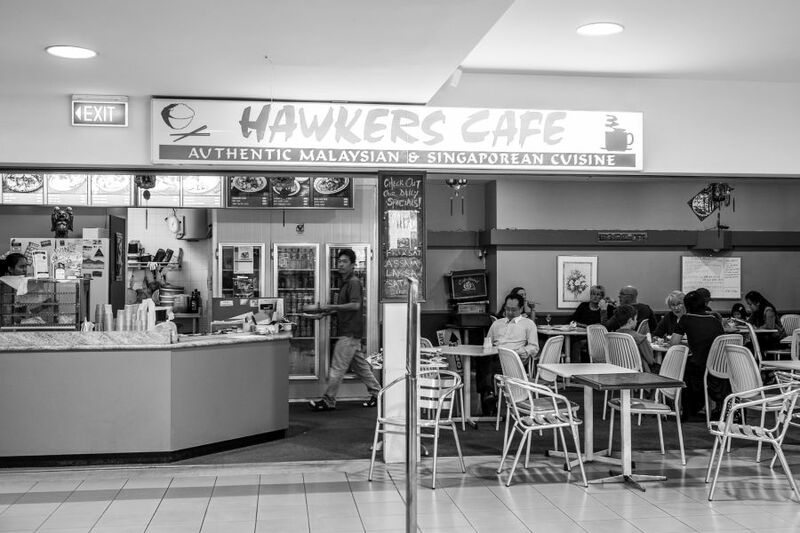 This coffee shop has been selling its version since 1940. 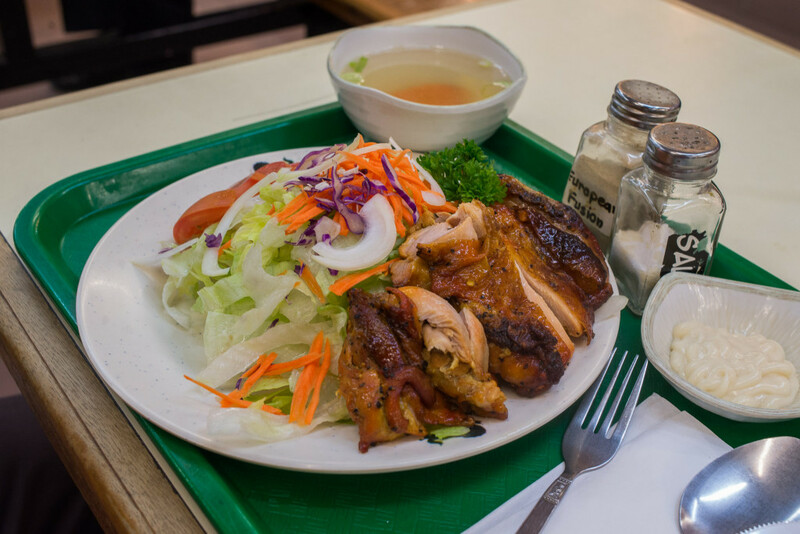 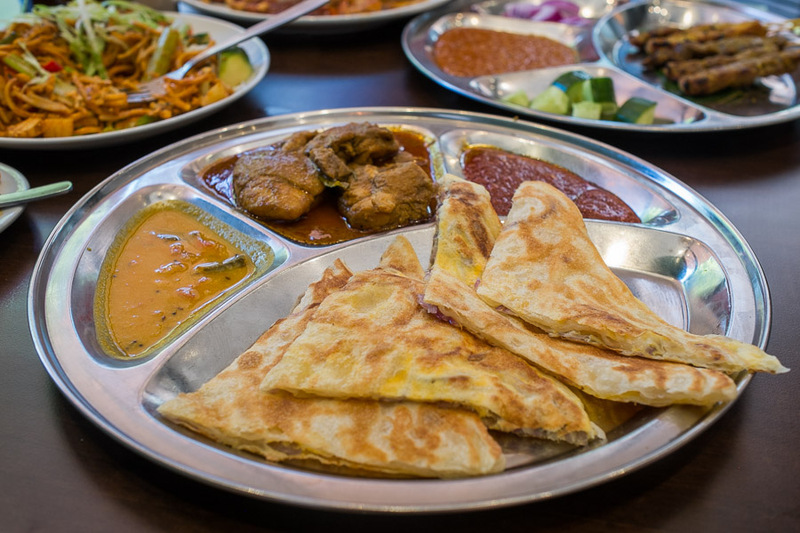 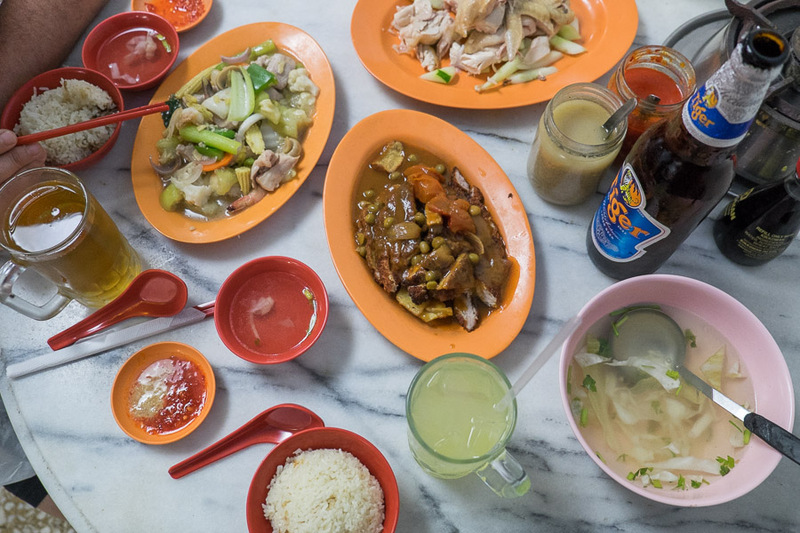 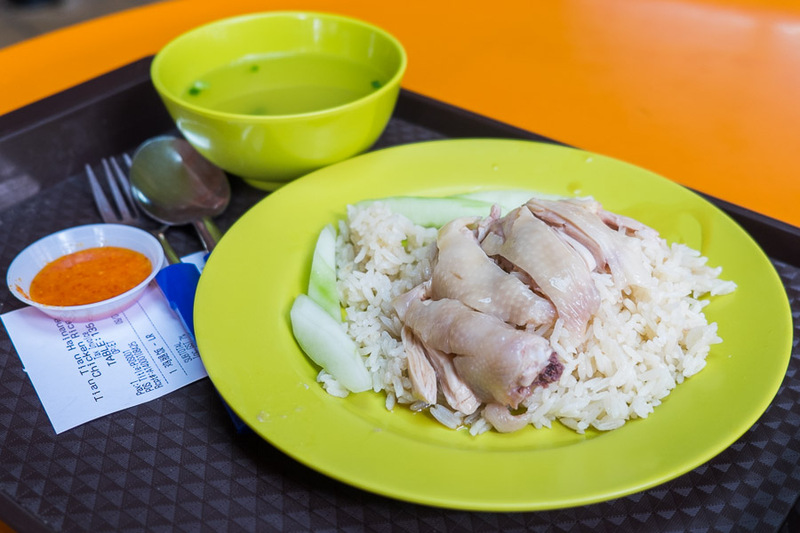 World famous chicken rice and a local favourite rice porridge.